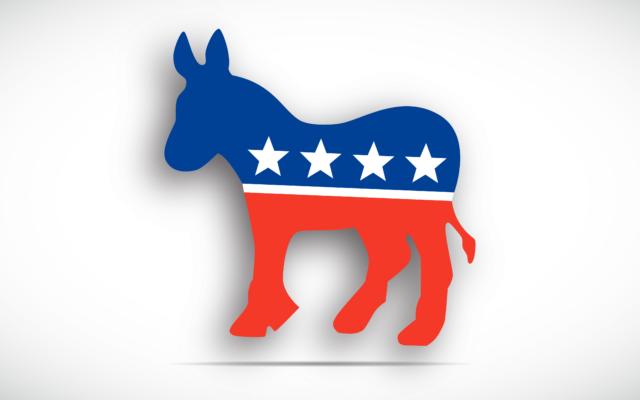 We’re two days away from the Maine Democratic Party’s state convention in Lewiston and it’s going to take two days to get through all of their candidates in a busy 2018 election cycle. Also on the Greens’ agenda is Rep. Ralph Chapman of Brooksville, who has been the Legislature’s lone Green Independent and the second in Maine history since registering in the party last year. The convention will also see an address via the Internet from 2012 U.S. vice presidential candidate Cheri Honkala and feature six candidates for state offices. The convention will run from 9 a.m. to 4 p.m.
Are you in a party and want to vote in another party’s primary? There isn’t much time. In most Maine cities and towns, you must switch your party affiliation by May 25 to account for a 15-day waiting period under Maine law before you can vote in your new party’s primaries on June 12. Unenrolled voters can join a party and be eligible to vote in a primary anytime, including on Election Day. The Fiddlehead Focus/St. John Valley Times is pleased to feature content from our sister company, Bangor Daily News. To read the rest of “What to watch for in this weekend’s Maine political party conventions,” an article by contributing Bangor Daily News staff writer Michael Shepherd, please follow this link to the BDN online.